An Absolute Fantastic Turn-Key Spanish Home! Recently remodeled in 2011~ The owner did not leave one stone un-turned when it came to upgrading this Spanish inspired home. Starting from the living room, past the new kitchen, and spacious three bedrooms. The Cozy interior has double pane windows, new electrical, new Laminate Wood floors, beautiful new kitchen cabinets and counter-tops, stainless steel appliances, new light fixtures and recessed lighting!! This home now sits on a spacious 5700+ sq. ft. lot much space for gardening, decks and an addition. 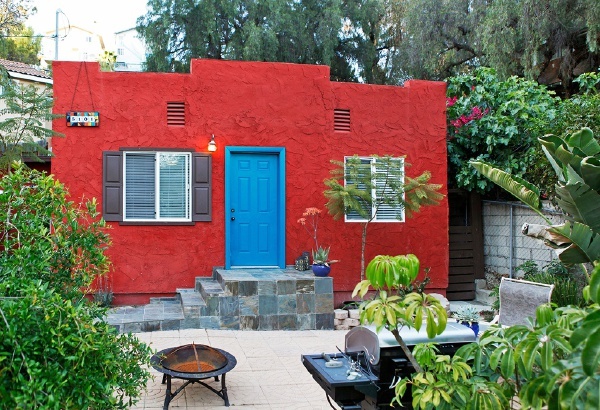 Located in community involved neighborhood of El Sereno, which won’t last long! Backyard offers a view of University Hills. A definite beauty! Conveniently located near major streets, shops, parks and the 10, 5 and 110 freeways. Don’t miss out on this Incredible find!! Buyer to verify all permits.